Daisy wanted something bronzed, beautiful, and not too dramatic with a pink lip for her big day. This is the look we came up with together. 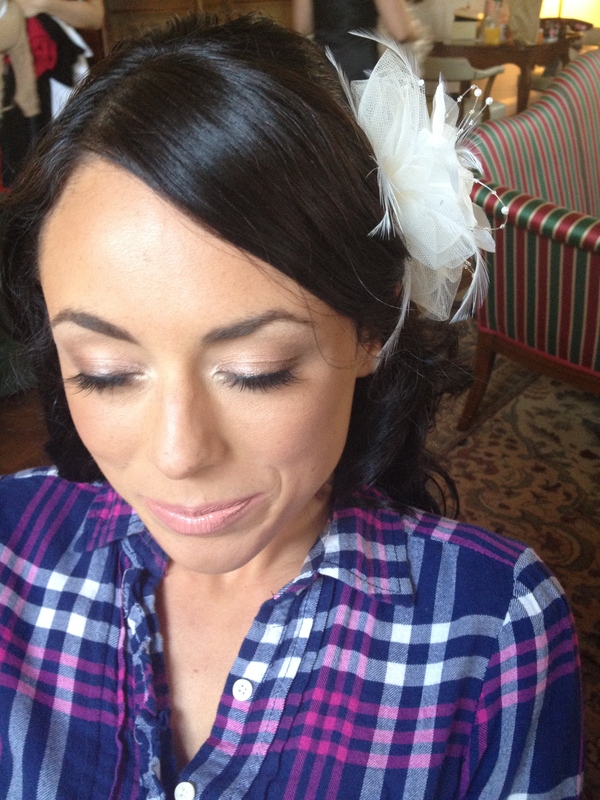 Check below for products used to achieve this gorgeous beachey bridal look!